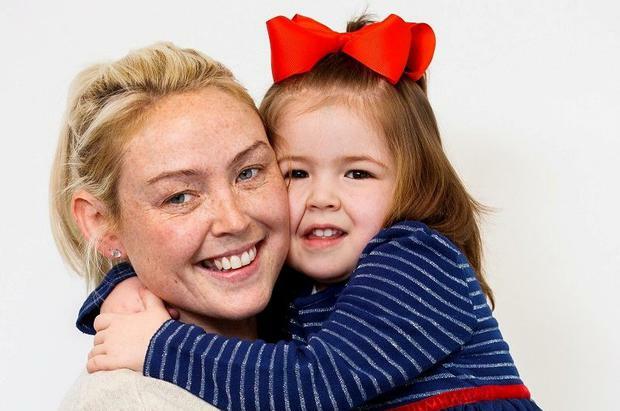 Yvonne Shannon has spoken about how her daughter Ruby was diagnosed with a brain tumour aged just two-and-a-half after she told her she had an "ouchy" in her head. Ms Shannon, from Pimlico, Dublin, has shared her child's cancer treatment journey at Crumlin Children's Hospital and called for more investment into research. She said that the first time she realised something was wrong was when Ruby vomited up her bottle of milk one morning in 2017. "I took her to the GP and we thought it was a viral infection. She wasn't herself - even her eyes looked dull. Ruby has big brown eyes and I knew they were off," she said. The little girl was tested for suspected meningitis but the tests came back negative. "Ruby had started complaining of a pain in her head at this point," Ms Shannon said. Three days later, she had a seizure at home and they were rushed to Crumlin. The next morning Ruby was still complaining about the pain. "Ruby would say 'Mammy, there's an ouchy in my head!'" she said. 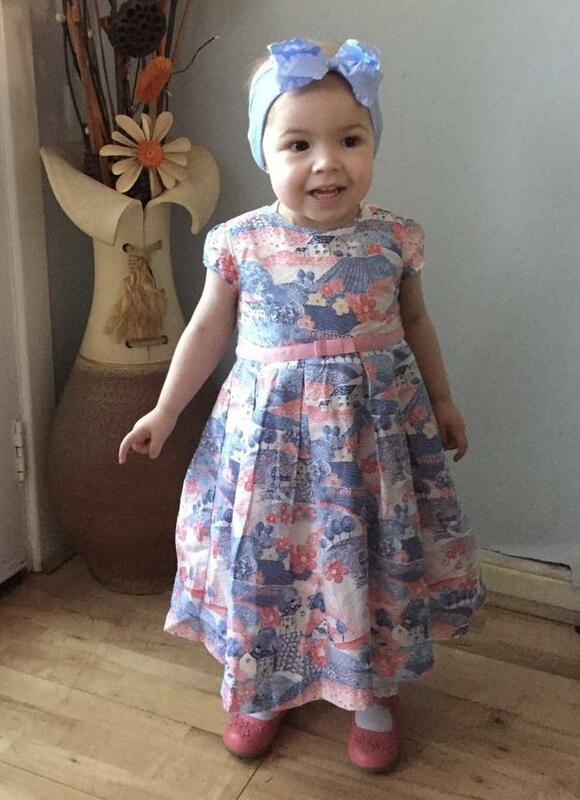 "She was taken for a CT scan and that's when they told me the worst news I have ever heard: my little girl had a brain tumour." On February 14, 2017, Ruby went for surgery in Temple Street Hospital. Ms Shannon said that she received the "greatest Valentine's gift" when doctors told her they had removed the entire tumour. Even though it was removed, because it was a grade-four tumour she needed to have seven months of chemotherapy. Every scan since then has been clear. 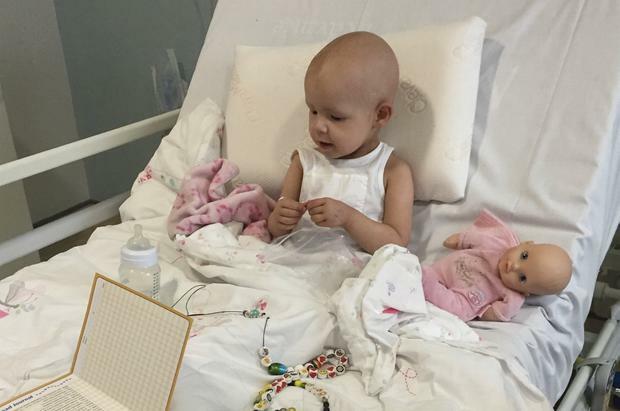 "Ruby is the toughest little girl and I'm so proud of her," she said. "I hope she lives a long and healthy life. I don't care what she wants to be when she grows up. I just want her to be healthy and happy." Visit www.cmrf.org/donate to donate to the hospital.